FREE Guardians Of The Galaxy Printable Activity Kit! 29 Pages! 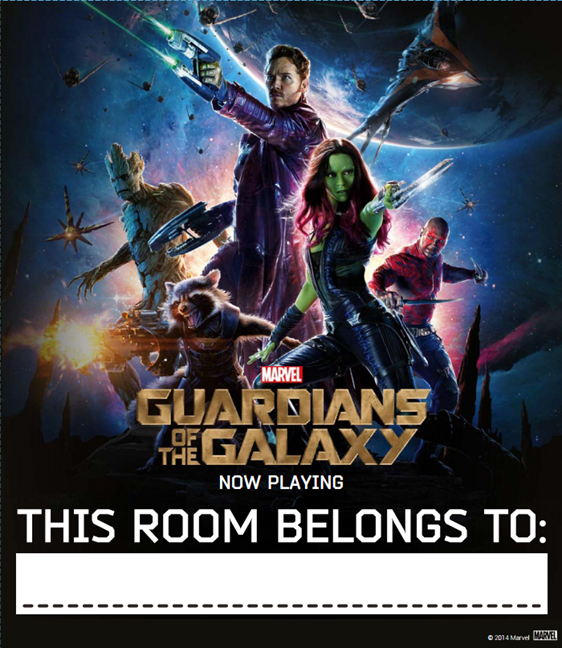 You are here: Home / FREE Printables / FREE Guardians Of The Galaxy Printable Activity Kit! 29 Pages! Here is a FREE printable 29 page Guardians of the Galaxy Activity kit! Click here to download your FREE Guardians of the Galaxy Activity kit! GUARDIANS OF THE GALAXY is now playing in theaters everywhere!